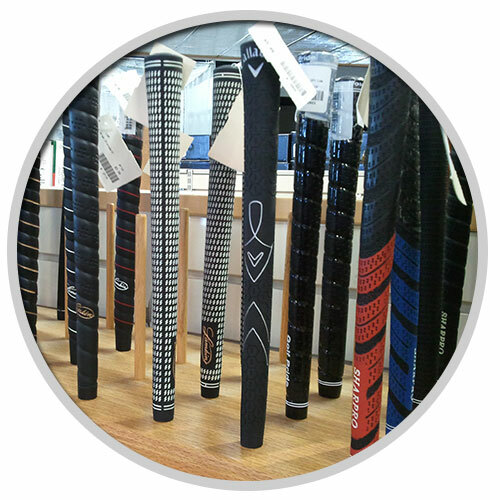 Looking to shave strokes off of your game with more consistent shots? Having your golf clubs custom fitted for your body is the foundation of a repeatable swing. 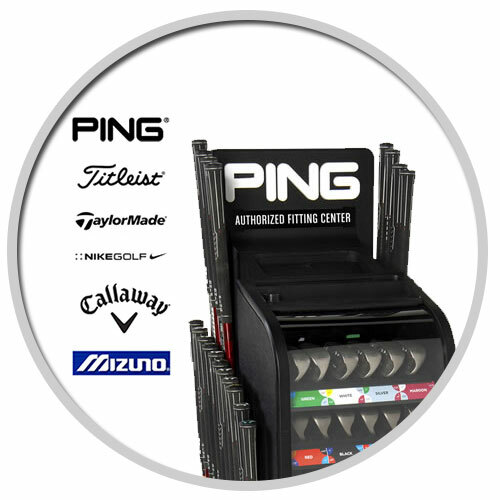 At Golf Headquarters Onalaska, we have the best Fitting Systems from Ping, Taylor Made, Mizuno, Nike, Titleist, and Callaway to provide our customers with that custom fit. Our investment in DEMO equipment allows our customers to try out the latest equipment before they buy. You can take it to the course or driving range, or hit the demos on our simulator. Our Full Swing simulator is state of the art virtual golf for trying out clubs. Registering ball speed and launch angle through high end electronics, the simulator is a great asset in the fitting process. With over 30 courses like Pebble Beach and St. Andrews, you can play golf year round. Or if you take a trip down South, warm up on the practice range to get that swing ready. 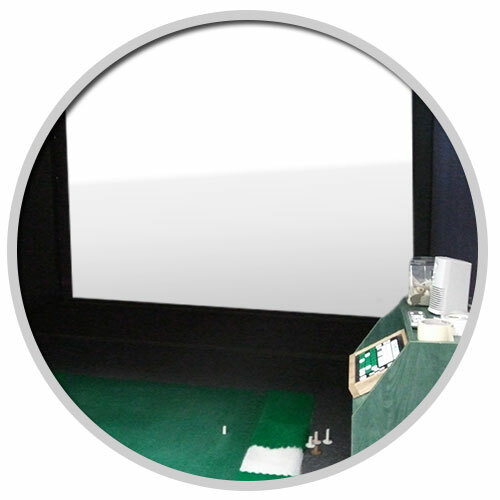 Our Full Swing Golf Simulator can be rented out. Contact us today for a tee time. If you need it done in a hurry, just ask us. Usually putter and driver requests can be done while you shop. For those “occasional mishaps” we can reshaft steel and graphite clubs. 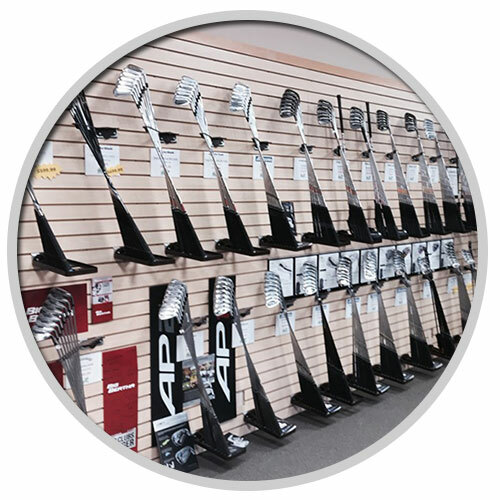 Since we are an authorized dealer, we can reshaft your club with authentic parts as needed. Yes, we do consider trade-ins. Bring in your current clubs and we will evaluate them for you. You can then choose to trade the clubs, using the value towards a new purchase.